Is JK Labajo Dating Maureen Wroblewitz of Asia’s Next Top Model Cycle 5? Former “The Voice Kids” finalist and now an actor/recording artist JK Labajo has been seen in various photographs together with Maureen Wroblewitz of Asia’s Next Top Model Cycle 5. Are they dating? 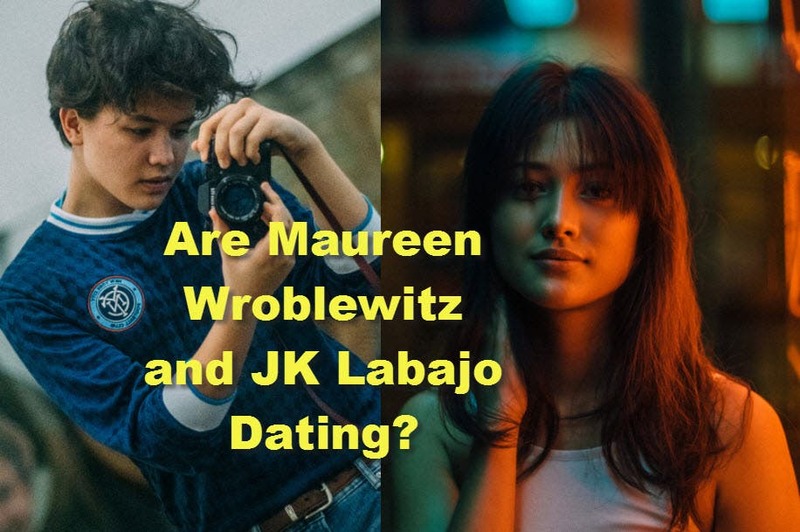 5 Comments on Is JK Labajo Dating Maureen Wroblewitz of Asia’s Next Top Model Cycle 5? Two years … wide age gap na? Do your research before commenting! Jk is already 16 and Maureen is only 18! 2 years is not a long gap. Ang laki naman ng age gap nila. Impossible. Batang bata pa si JK.